The 2018 Dahlonega Farmers Market is open every Saturday (8 AM - 1 PM) and Tuesday (2 - 6 PM) May 5th - October 13th in Hancock Park. Our market is 100% locally grown & produced. Vendors who produce agricultural items in Lumpkin, Hall, Dawson, White, Fannin, Gilmer, or Union counties are welcome to attend. Permits are issued every 30 days for $15 (booth space on a first come, first serve basis) or for the entire season for $75. Follow this LINK for more information on the Georgia Department of Agriculture's Cottage Foods Application. Find the Dahlonega Farmers Market on Facebook! 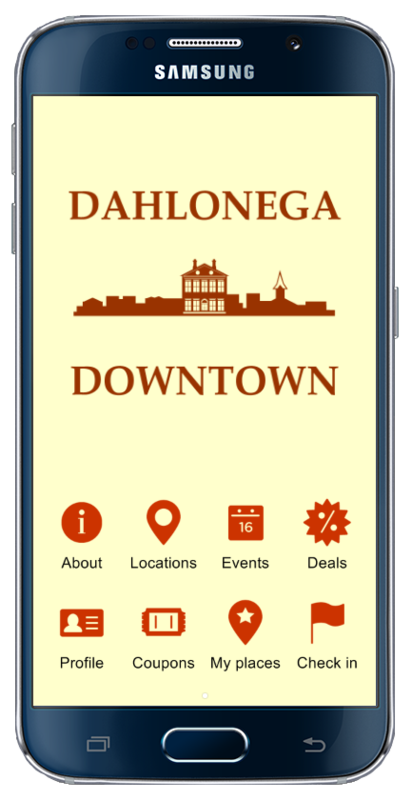 The Dahlonega Farmers Market on Facebook is the easiest way to see what inventory vendors have at each market. Become our Fan today to see all the farm fresh, locally grown items we offer!